New trailer for the upcoming Deadpool sequel. A new trailer has arrived for this summer's Deadpool sequel, which has yet to reveal its official title. 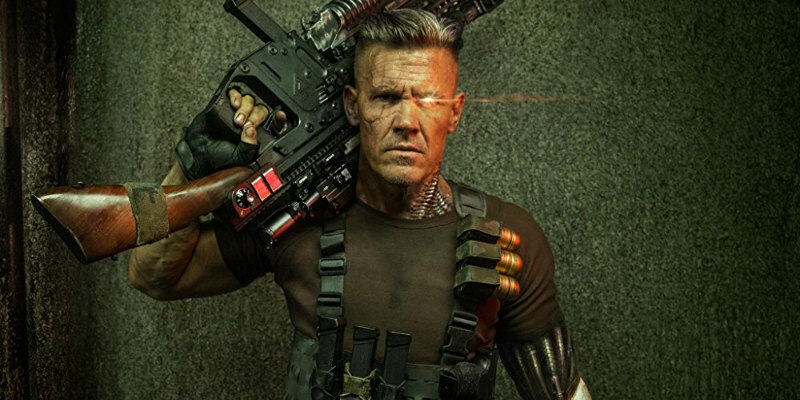 Ryan Reynolds is back in the titular role, with Josh Brolin coming onboard as his adversary Cable. Deadpool 2 (if that is its real name) is in UK/ROI cinemas May 16th.